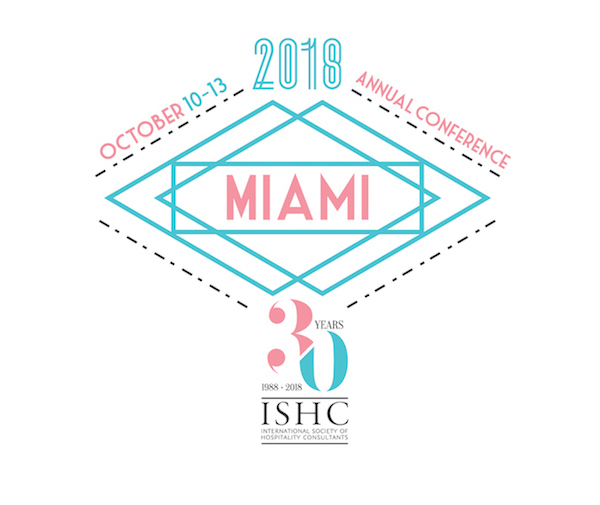 To access presentations and information from the 2018 ISHC Annual Conference in Miami, please click on the links below. If you need any additional information, please contact Lauren Marshall. Shaping our Future: Are you Ready for Generation Z? © 2018 International Society of Hospitality Consultants. All right reserved.